Music and tunes for the wooden concert flute · Including the basics of playing traditional music and a selection of over 100 tunes for all instruments. A unique visual and descriptive 'method' for all levels of learning and playing on the keyed and unkeyed ‘Irish’ wooden flutes. 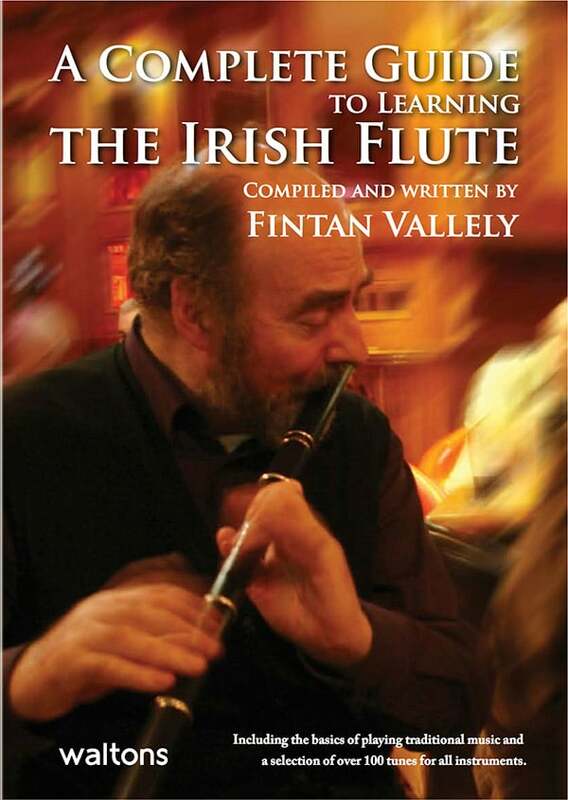 Tried and tested, this is a greatly expanded and improved update of the very first Irish flute tutor which was published in 1986. Its 136 pages are packed with background information and suitable for all from the most basic to the most advanced levels. 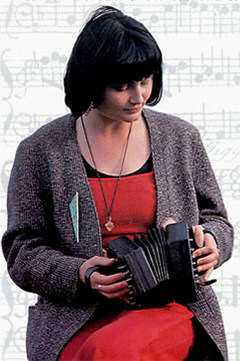 The book covers breathing and ornamentation techniques, has a hundred and five notated tunes and a companion CDs with 180 tracks of tuition, ornamentation and music examples. This 'method' is perfectly suited too to the tin whistle. The book was launched on Wednesday, 27th November, 2013, at the Harcourt Hotel, Dublin. 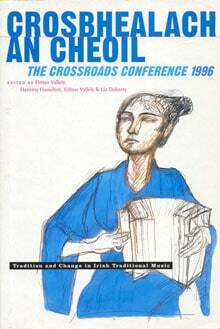 This book first appeared in 1986 as Timber, The Concert-Flute Tutor, the first learning manual for the flute in Irish traditional music. It was a milestone for an instrument which had hitherto been surrounded by much myth and mystery. 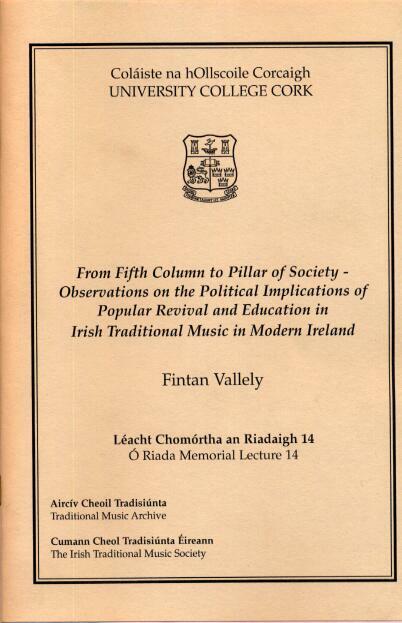 Indeed, the wooden flute was so invisible to the world outside of Irish music at that time that the first edition was turned down by several publishers on the grounds that there would be no demand for it. Happily, they were proved wrong and the book's popular uptake confirms that there is a demand for flute learning, and indeed for teaching. At the time of the original publication there was not only a shortage of learning resources, but also a very real scarcity of flutes. 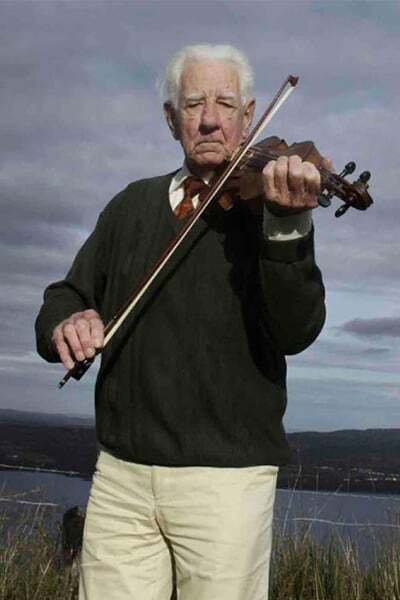 Today the flute is easily available, familiar and visible, as it has been integrated nationally and promoted internationally by many wonderful players, not least by Matt Molloy of the Chieftains. The Complete Guide to Learning the Irish Flute contains all that the beginner needs to know about flute technique while it also has much to offer those who are already playing. 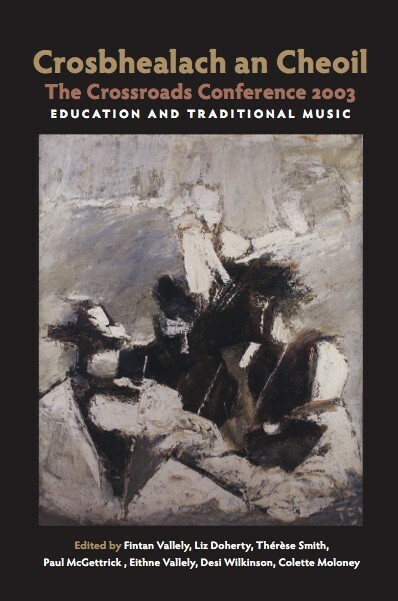 It is reasoned and written with both the essential traditional elements and modern-day usage of the flute in mind, including rhythm, articulation, harmonics and pitch change. Rarely discussed in the past outside of jazz and orchestral flute playing, these and other techniques not only offer huge potential to the budding virtuoso, but can be of immeasurable value in tone production for all players. The range of tunes supplied in these pages also makes possible a full, creative, extensive exploration of the elements of style. 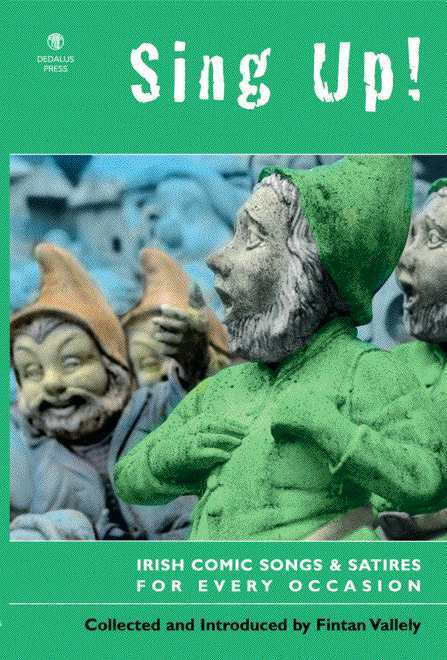 Photographic illustration is used to demonstrate the text. 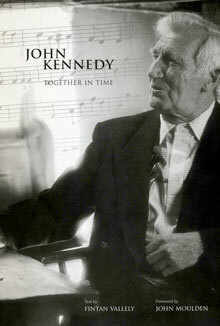 the book has a modular format which makes it possible to work on any section independently. Experienced players will find much that is useful for polishing their technique while those who are simply interested in traditional music will be better informed about the nuts and bolts of flute playing. The accompanying audio has the huge advantage of (like the text) instant access to particular tracks or sections. For those with iTunes or a similar programme it also offers the great potential to re-order the track sequence to suit their personal taste or stage of playing. 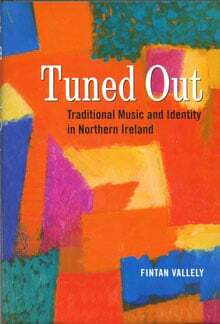 Several of the tracks can also be heard with guitar accompaniment on Fintan Vallely's 1992 CD with guitarist Mark Simos, Starry Lane to Monaghan (hear or download from CD Baby).